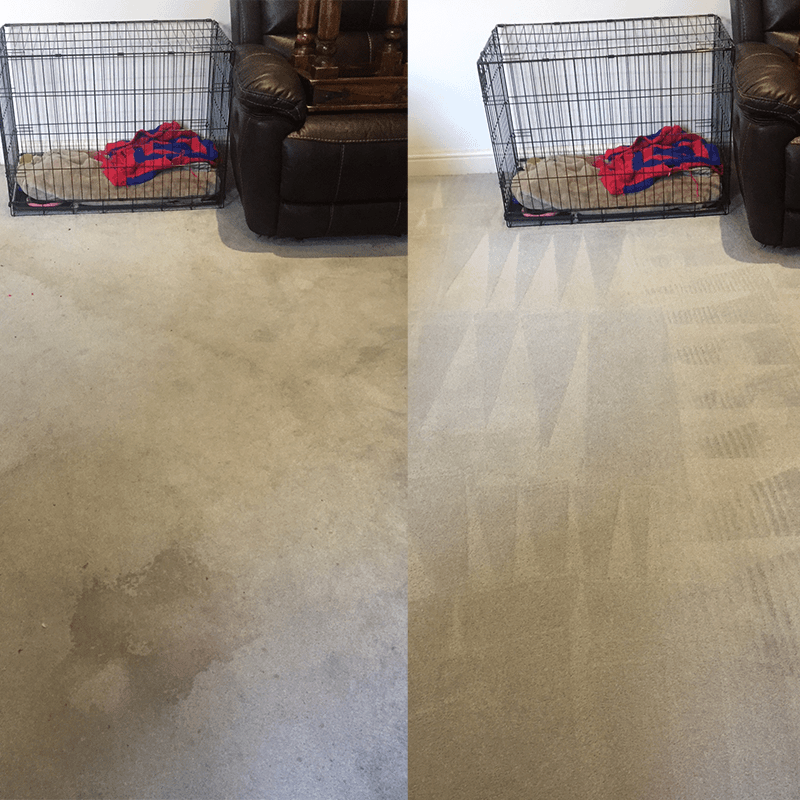 AAA Clean offer carpet cleaning services to residential and commercial clients in Thurnham, Kent and the ME14 postcode. 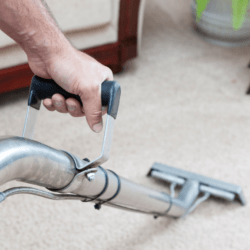 We believe in only the very best standards of cleaning and provide a professional and reliable service to our customers at competitive prices. 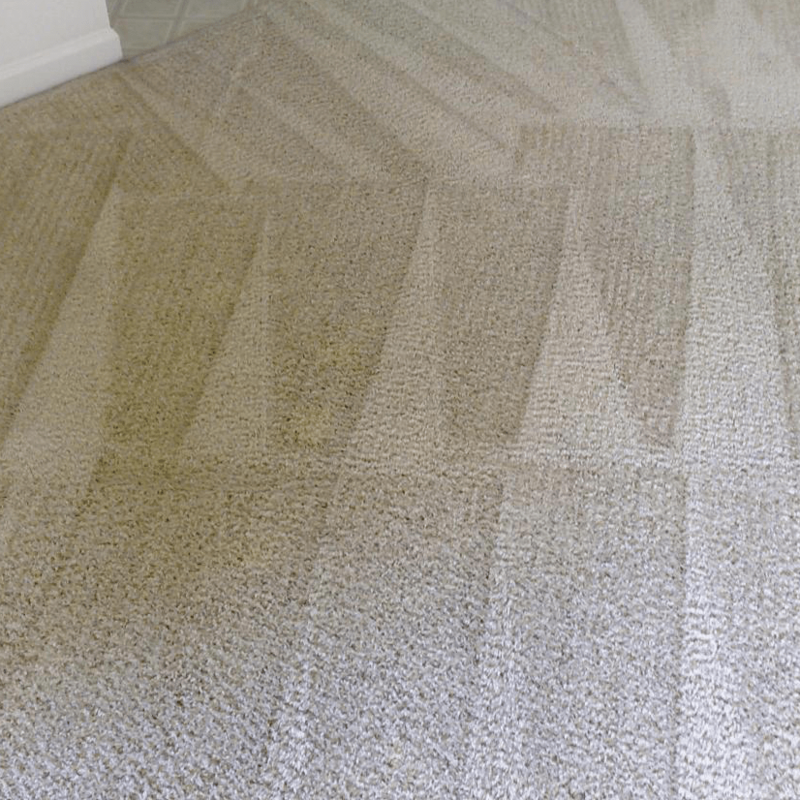 Our highly trained carpet cleaning operatives are equipped with the most high tech carpet cleaning equipment and cleaning solutions. 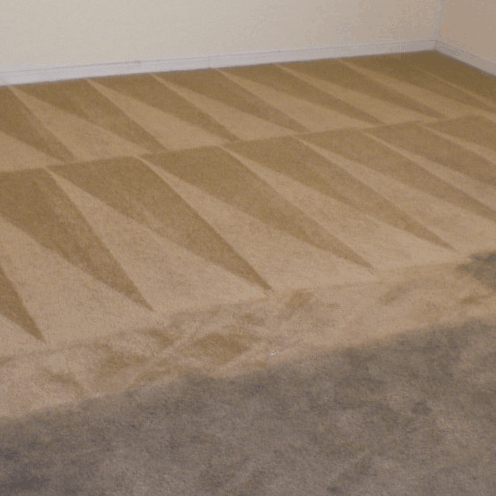 We use a hot water extraction system that penetrates the roots of all carpet fibre – eliminating muck, stains and germs. 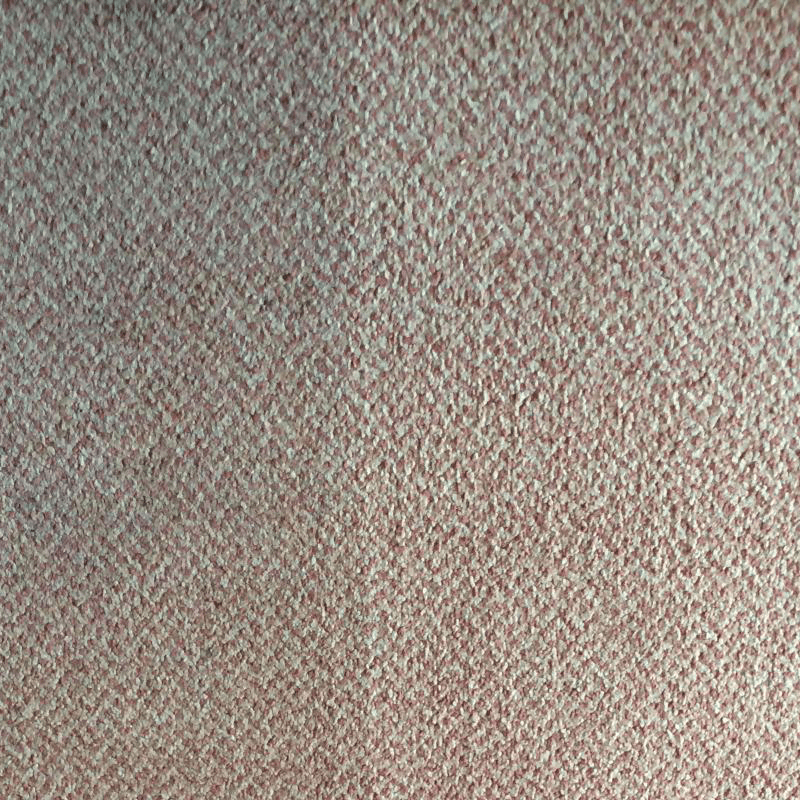 Our carpet cleaning system is one of the best to clean, sanitise and deodorise carpet, it also lengthens the longevity of your carpets too. All of the detergents we use are not harmful and child/pet friendly. 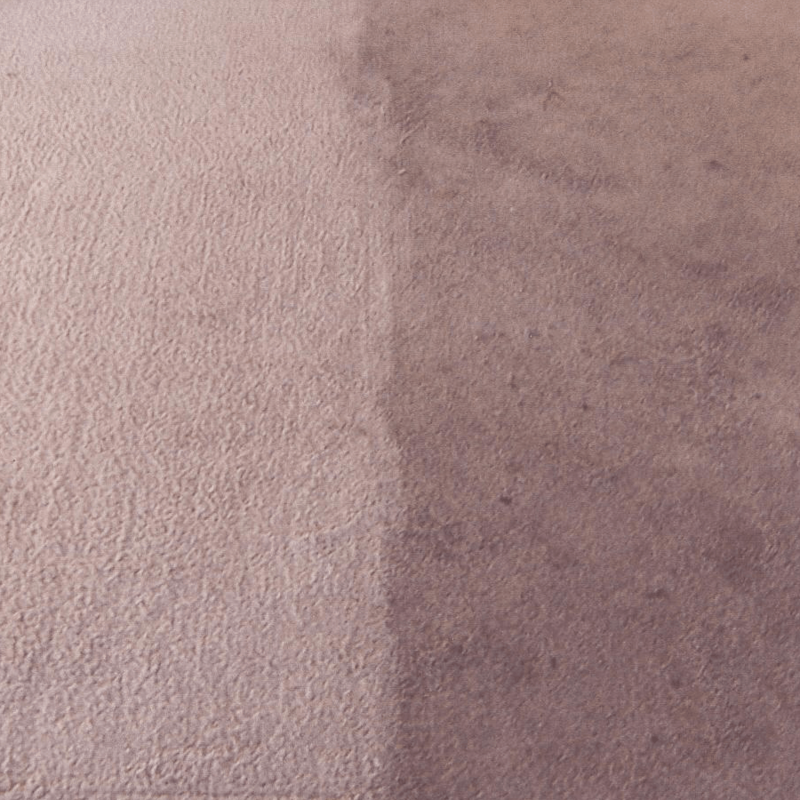 We have over ten years experience in the carpet and upholstery cleaning business and all of our carpet cleaning operatives are fully equipped and insured to clean carpets in your house. Our client base extends across Thurnham, Kent and the South East. 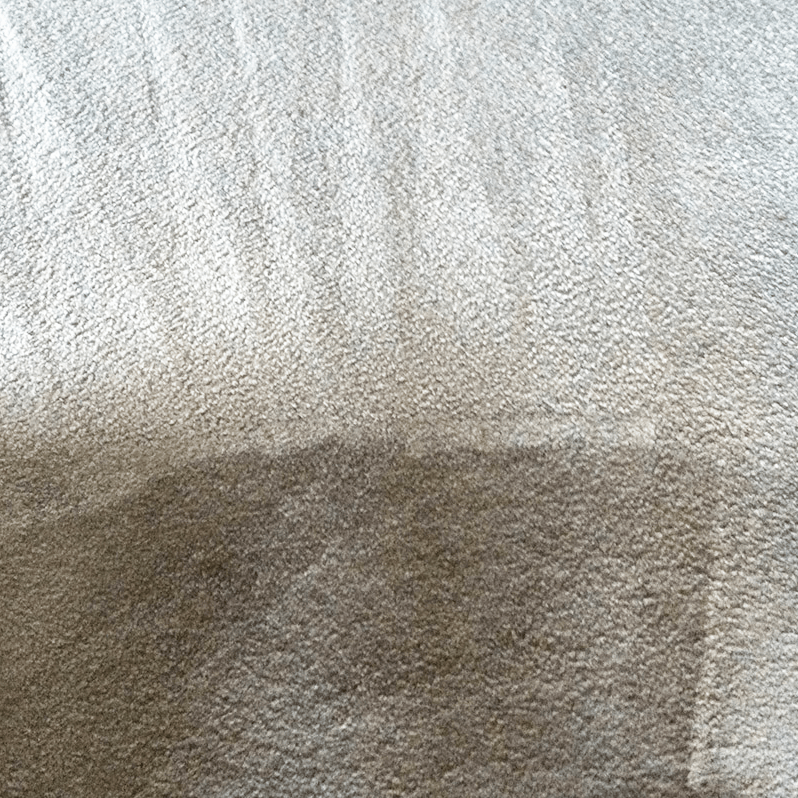 If you want to have your carpets cleaned by AAA Clean or just need a friendly talk with one of our representatives about your cleaning requirements, we are pleased to help. Call us now on 0800 023 5205 or send your details using the contact form and we’ll contact you as soon as possible.